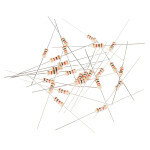 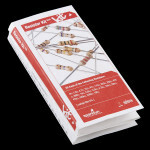 Resistors are a good thing, in fact, they're actually crucial in a lot of circuit designs. 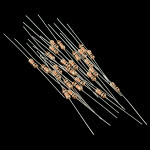 The only ..
Holy Wattage, Batman! 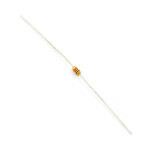 This Power Resistor Kit comes with 5 each of 5 different 10 Watt resistor valu..
1.0M Ohm, 1/4th Watt, +/- 5% tolerance PTH resistors. 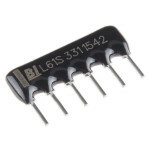 Commonly used in breadboards and perf boards.W.. 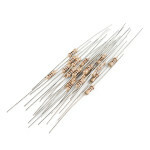 These are your run-of-the-mill 1/4 Watt, +/- 5% tolerance PTH resistors. 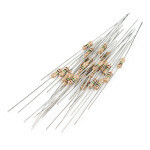 Commonly used in breadboard..
1/6th Watt, +/- 5% tolerance PTH resistors. 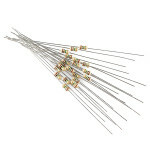 Commonly used in PCBs and perf boards, these 10K resisto.. 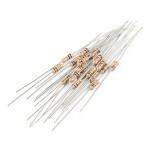 If you ever find yourself connecting handfuls of resistors to the ground bus of your breadboard, you.. 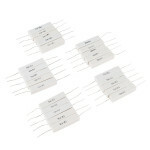 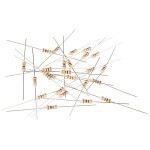 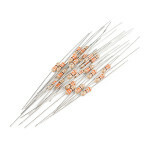 These are ¼th Watt, +/- 5% tolerance PTH resistors. 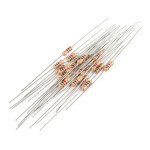 Commonly used in breadboards and perf boards, th..
1/6th Watt, +/- 5% tolerance PTH resistors. 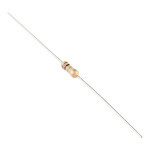 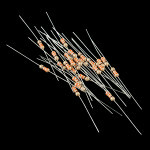 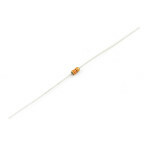 Commonly used in breadboards and perf boards, these 1.0M..
1/6th Watt, +/- 5% tolerance PTH resistors. 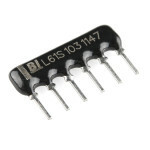 Commonly used in breadboards and perf boards, these 10K ..